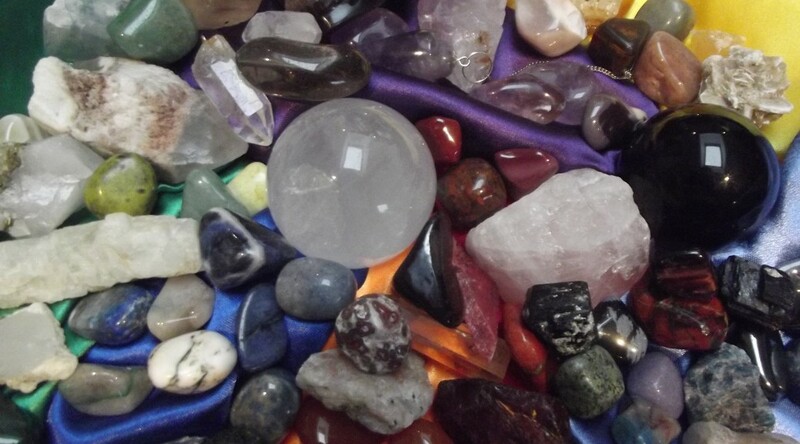 Crystals are one of the amazing tools we have been provided with from the earth. They have natural healing abilities and attributes to help us if we let them! 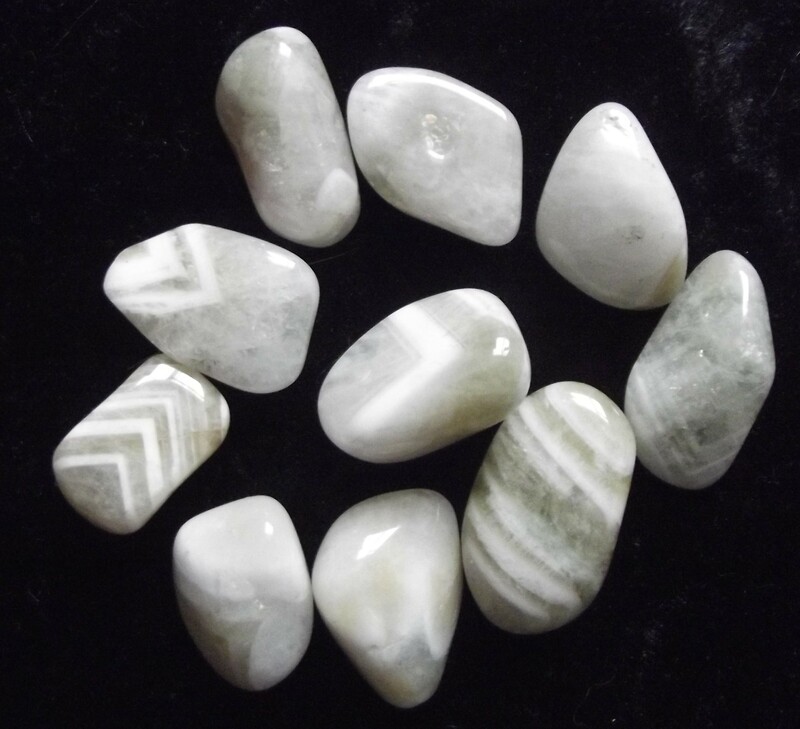 Not all crystals have the same energies, they are all unique just like you and I, so a crystal I pick up and resonate with might not work the same for you. So finding the right one is important. There are many ways to tell if a crystal is right for you. Firstly go to one you are drawn to, instinct plays a big part in our lives and listening to it is key! Hold it in your receiving hand, this can depend on whether you are right or left handed. Generally I would say go with your gut but as a rule right handed people it is their left and for left handed it is their right. Concentrate and see if you feel anything, types of feelings you can look out for are, vibrations, tingling sensations, heat, cold. Remember you might need to try a few of the stone you like to find one that feels right. When you have found the one you like, take it home to cleanse it. To see how have a look a the Cleansing Crystals page. Then have a play with it, see how it makes you feel. Think about how you were feeling when you brought it! Did it make you feel better? Crystals work on many levels including the mental and physical. Please let me know what you experience, I would love to hear from you and to answer any questions to the best of my abilities. As I have already said crystal work in unique ways with each of us. So rather than reaching for a book to tell you what the crystal does, work with it yourself and find out what it does for you. I have started to create pages for different crystals for you to tell us about you’re experiences. If I don’t have your crystal listed please get in contact with me and I will try to create a page for you. I have a few crystals in the main picture are there any that you are drawn to? I’ve used a small ruby crsytal to help lower body temperature from a high fever. Felt the need to let my friend Kirsty hold Aventurine today, so I looked it up and it fitted perfectly to how she has been feeling lately, a little depressed and anxious, as well as having heart palpitations. Being green it worked very well on calming the heart as well as the anxiety. Intuition is great. On Saturday I did a crystal mediation, using the rose, clear, smoky quartz and citrine as my four elements, had amethyst above my head, I called on the four elements and felt them swirling around me. Then I asked for direction and help with where I am going. I got a very clear messaged back saying to listen to my instincts and trust myself. It is that time of year when the dreaded colds are about, try carrying a piece of Turquoise with you to help boost your immune system. I has helped me!